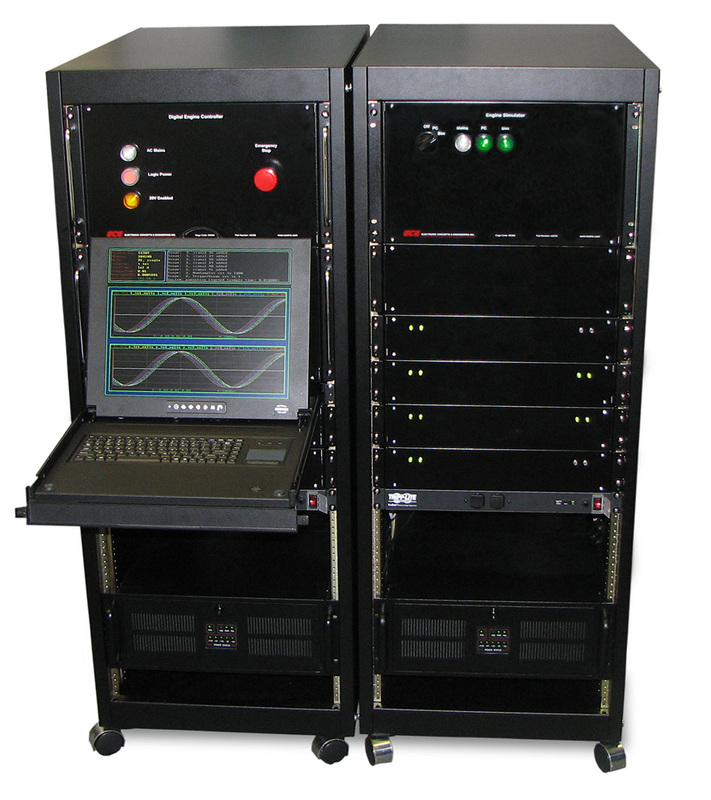 Since 1991, Electronic Concepts and Engineering, Inc. (ECE) has developed, qualified, and produced turbine engine control systems and turbine engine software for military and aerospace systems including UAV, missiles, and drones. 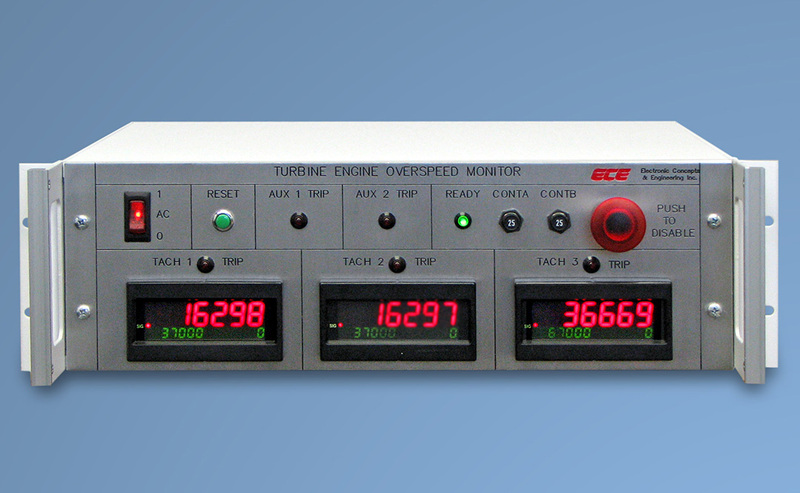 ECE has developed and produced low-cost Digital Engine Controls (DEC) for turbine engines, flight qualified engine monitoring electronics, and turbine engine simulation systems. In addition, ECE’s Digital Engine Control systems have been used to control and evaluate several turbine engines made by Hamilton Sundstrand, Teledyne, Rolls-Royce, Technical Directions, Noel Penny, and Allison Engine Company, among others. In addition to engine control development, ECE has also developed flight qualified turbine engine monitoring systems and Real-Time Hardware-In-the-Loop (HIL) engine simulators. They simulate the operational characteristics of the propulsion system over the flight envelope, thus allowing validation of the engine controller and accessories without performing expensive engine (or flight) testing. 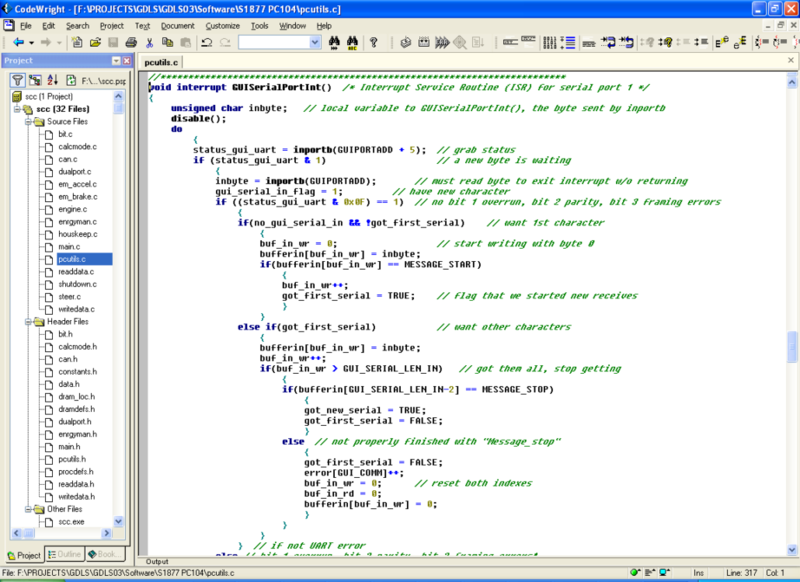 ECE has a top-notch turbine engine software development team. They have developed complete control algorithms and software using automated tools such as MATLAB and have hand-coded turbine engine software also. We evaluate and select the best approach for each application. ECE is a Veteran Owned, ISO 9001 and AS9000 (Aerospace) registered, Small Business.